The Chapters bookstore at Stanley and Ste. Catherine will be closed and transformed into a Victoria’s Secret lingerie store. Jeff Berkowitz, an official from Aurora Realty Consultants, which represents Victoria's Secret, told CTV Montreal Wednesday that the lingerie shop will open in the same space midway through 2015. The 35,000-square-foot store will become the world’s second-largest Victoria’s Secret outlet. 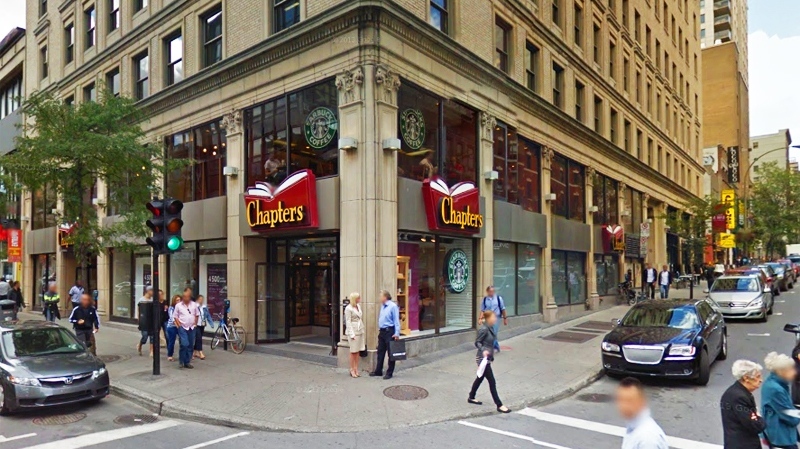 Janet Eger of Chapters said the chain decided not to renew its lease at that location on Oct.4, but said that shoppers can be served at the nearby Indigo in Place Montreal Trust, which is owned by the same company. “Their revenue and same-store sales have been in decline for the last five years, however their on-line offering has been increasing. In 2012-13 it was up 10 per cent and the first quarter of 2014 it was up 19 per cent, so there's definitely this transition away from the brick-and-mortar location,” said ScotiaMcLeod financial expert Arnold Zwaig. 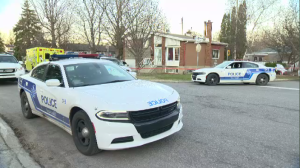 The company said it has been spreading itself too thin over two locations that are just a few blocks apart. “We're amalgamating and as you can appreciate downtown stores - you need but one - and we have two within three or four blocks of each other and quite a large amount of square footage. We did exactly the same thing in Toronto quite a few years ago,” explained Drew McGowen, vice-president of real estate and development at Indigo Books and Music Inc. Despite the upgrades, bookstores are on their way out, said McGill business and technology professor Jui Ramaprasad. “Yes, you go into the store to browse to look, to see what's new, to see what's happening, to have that experience of being in a bookstore – but once you've had that experience maybe you'll go online and buy it for less money and have it delivered to your home,” she said. The popularity of e-books is becoming even more favourable with new purchasing options, said Ramaprasad. “This new rental model which we see in the music industry where people are paying ten dollars a month to access unlimited music, an unlimited music library,” she said. Small bookstores may also have to find a niche to stay afloat. “We always had an academic bent because of the nature of what we are, but we realized in order to survive and prosper with the general books we have to go more in that direction and get even more specialized,” said Jason Kack, the general manager of the McGill bookstore.